Is a Bugout Vehicle a Viable Option? There has been an explosion in urban readiness thanks to the concept of the EDC. It has basically become fashionable if nothing else. For the longest time men were keys and wallet to the end of time. Now there are wallets that double as multi-tools. In today’s modern age, working in an urban environment is a serious matter. It means wading with millions of other Americans through the tricky concrete jungles and, hopefully, arriving home in one piece when its all said and done. If you are in the heart of a big city and a disaster strikes, you are going to need things. Your biggest motivation is going to be to get as far away from that swell of humanity as possible. That takes some coordination. 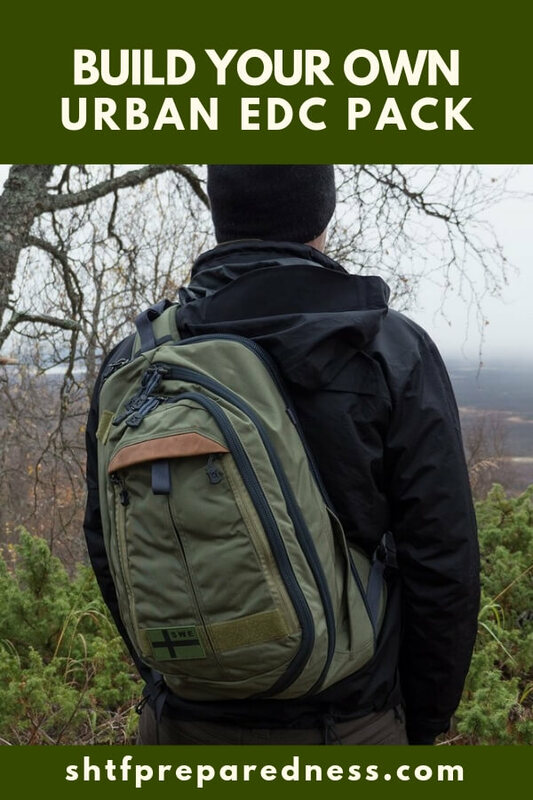 Why not create your own urban every day carry pack to assure you are prepared for the worst. Now, this can be in a backpack or a messenger bag. Long gone are the days when a man’s choice of bag should be mocked. 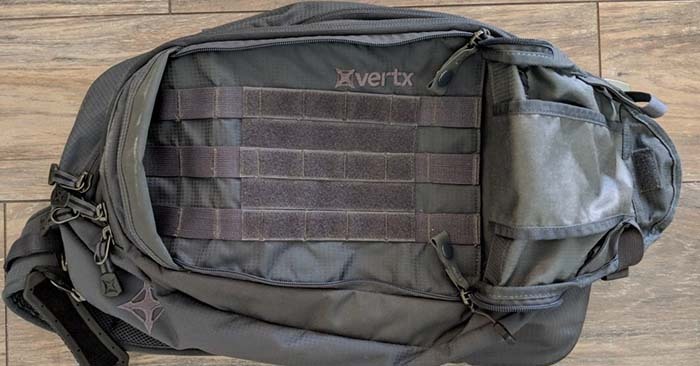 You can find very discreet bags like the Vertx commuter sling that will handle all your needs and won’t make you look like you are ready for war. So, what goes into your ready pack? The list can go on and on. Really, you want survival basics like food, water, and backup power but also those items that pertain to your personal needs. These are just as important. 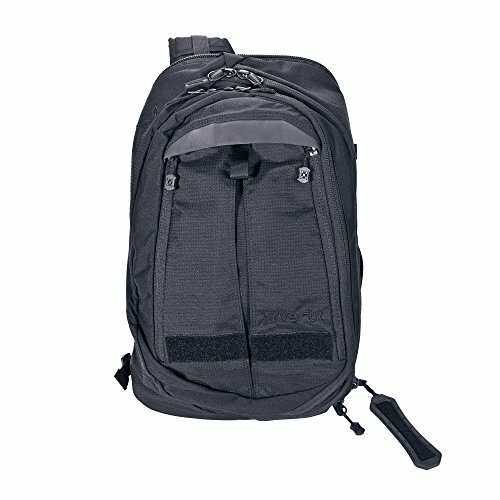 Building a truly efficient EDC pack is about tailoring it to your specific needs. Look, times have changed. Don’t be afraid to carry a bag each day and fill it with all the things you might need in the face of a true disaster.